There's nowhere in the world like Churchill, Manitoba. Set on the edge of the Arctic, this town is famous as the "Polar Bear Capital of the World" for the hundreds of polar bears that pass through each fall on their way to the freezing Hudson Bay. From October to November you can witness this great migration in the heart of polar bear season. Snap pictures from a tundra vehicle. Fly into a remote eco-lodge with polar bears at your bedroom window. Even step onto the tundra and walk with the wildlife (bears included). But there is so much more to discover. From dog sledding to local art to spectacular displays of northern lights, there's no place like Canada's North and no better place to experience it than Churchill. A visit to this place is a once-in-a-lifetime experience you'll never forget. Now it's your turn to see for yourself. 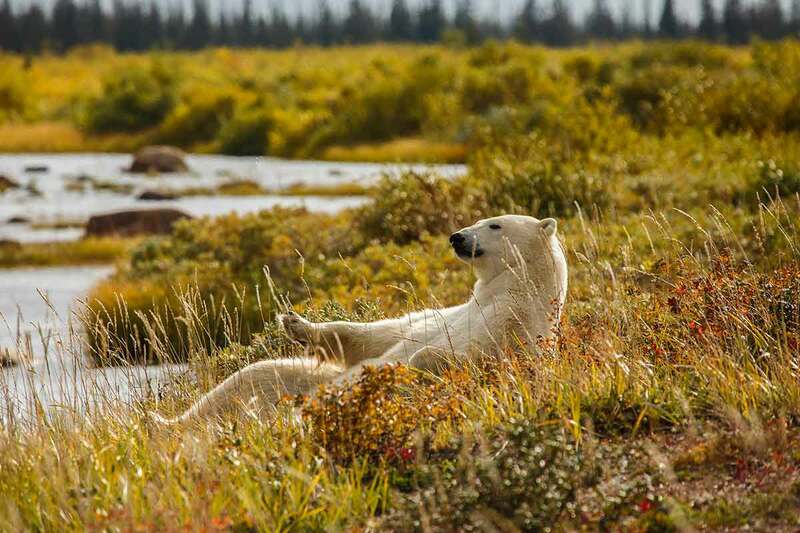 Image yourself deep in the heart of polar bear denning territroy, where the boreal forest ends and the Subarctic—and your Hudson Bay Odyssey—begins. Welcome to Nanuk Polar Bear Lodge. Prepare yourself for wild treks for the opportunity to see polar bear mothers and their cubs, black bears, wolves, moose and so much more. 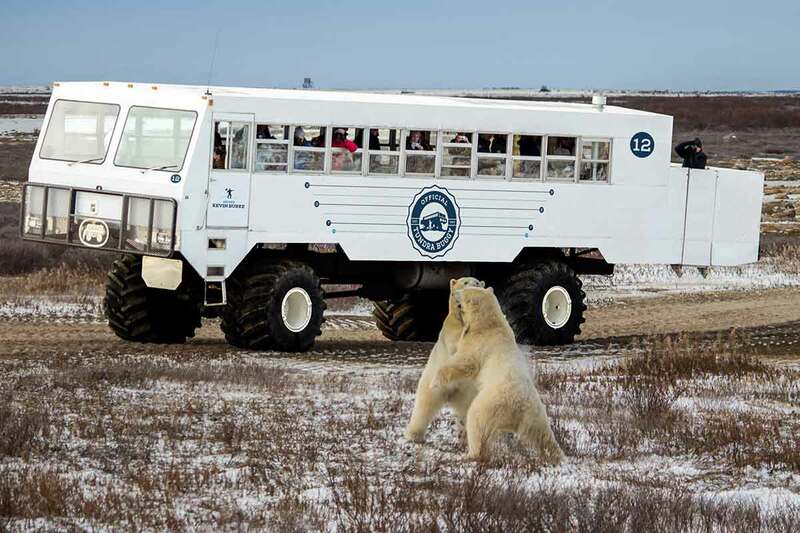 Join us and experience the excitement of polar bear viewing from an official Tundra Buggy, where you can capture moments of Arctic wildlife in their natural environment. Explore the unique, eclectic charm of the northern town of Churchill at its unique shops and restaurants boasting regional cuisine, and cultural museums that portray the history of the area. Experience a Subarctic Expedition of a lifetime at our comfortable wilderness lodge. 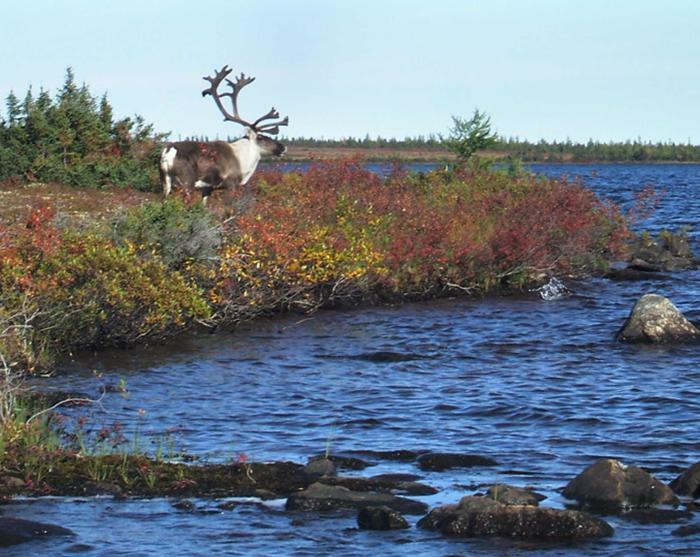 The North Seal Wilderness is Northern Manitoba’s most remote and last untouched region. Hike through dune-like eskers, see amazing wildlife like beluga whales in Churchill, polar bears and Barren Grounds caribou—you might even get to witness the beauty of the northern lights! Treat yourself to a quintessential Canadian fly-in wilderness experience unlike any you have ever encountered.